The budget pack is aimed at given you the opportunity to try 3 top class strains with different genetics for a bargain price! Purchasing this item will earn you 621 reward points. We're offering the legendary and incredibly potent OG Kush, the sweet tasting blue strain Blue Dream and a classic, skunky hybrid, White Widow Skunk. The Budget pack is available in 15 / 30 seed packs for an unbelievable price! 15 Seed packs contain: 5 x OG Kush Feminized, 5 x Blue Dream Feminized and 5 x White Widow Skunk Feminized. 30 Seed Packs contain: 10 x OG Kush Feminized, 10 x Blue Dream Feminized and 10 x White Widow Skunk Feminized. 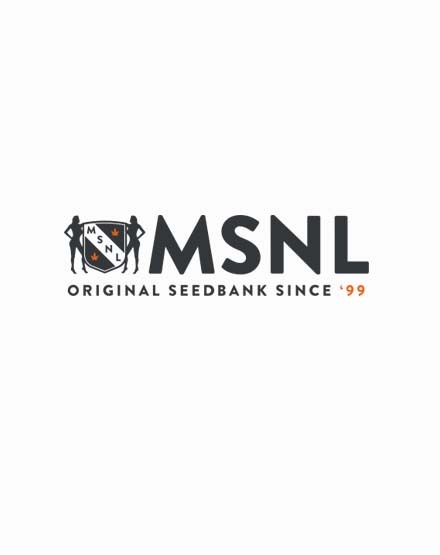 This 15 seed pack is only £69 GBP ($92 USD) saving you £26 GBP ($40 USD) on the individual prices OR only £131 GBP ($175 USD) for the 30 seed pack saving you £59 GBP ($95 USD) on the individual prices. So far I've only only grown a couple of the white widow seeds and I have to say they are incredible. Couldn't ask for more. I also dig the free t-shirt that they hid the seeds in. I received the seeds in less than 2 weeks (CA USA). I'll update or submit a new review once I have grown the rest of the seeds . I'm always down for some OG, but I can't believe you get 2 other great varieties for such a great price. Get ready to get skunky and get gassy, the two best highs around! super fast shipping, my OG Kush and Blue dream. sprouted half inch tap root in less than 18 hrs .nice healthy strong seedlings . my new one stop shop cant wait to order again . will def recommend .